Choosing an accountant software for your church can be stressful. You know you need to organize your financials so you can best meet the needs of your clergy and congregation, but it’s difficult to find a solution that meets your church’s unique needs without being too expensive. Fortunately, we designed our DIY app to be an affordable solution for every church and every budget, large or small. 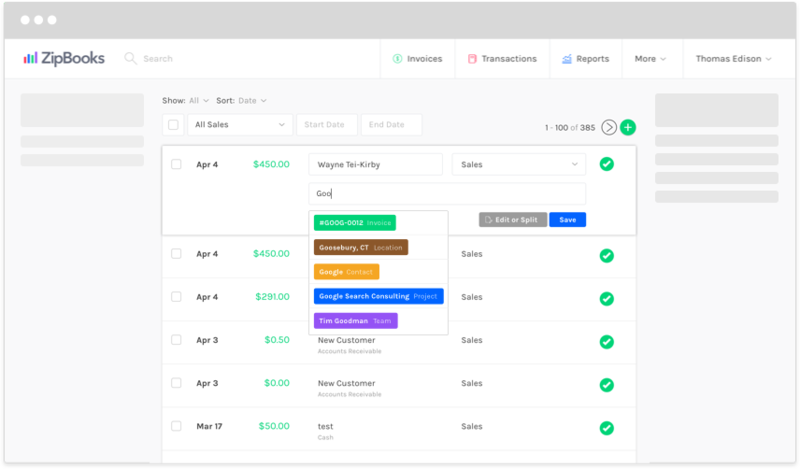 With our free church bookkeeping software, you can quickly see exactly where your money is going, which means you can stop hoarding every receipt from activity refreshments ten years back and get back to taking care of your congregation. As a busy minister, you need to be able to check in on your church’s finances on-the-go, not just when you’re in the office after the morning sermon. ZipBooks gives you the freedom to access your congregation’s information from anywhere you have an internet connection, whether you’re out visiting a sick widow or planning the Christmas service. Don’t have time to handle all of the congregational accounting yourself? 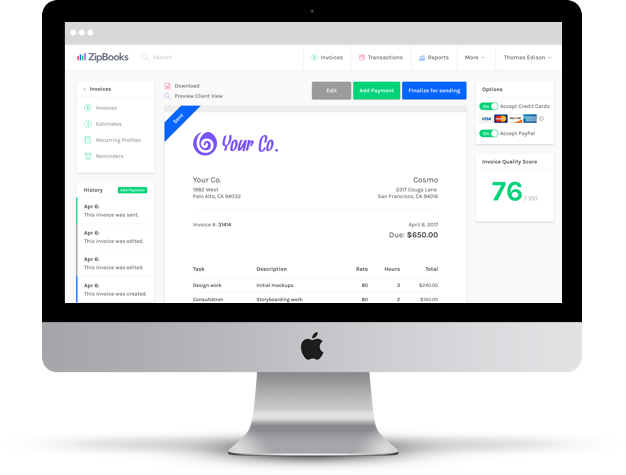 ZipBooks also offers affordable payroll, tax prep, and virtual bookkeeping services. Now wherever you go, you know your church’s finances are in good hands. For many churches, hiring an accountant is not an option. You need an affordable accounting solution you can handle yourself. 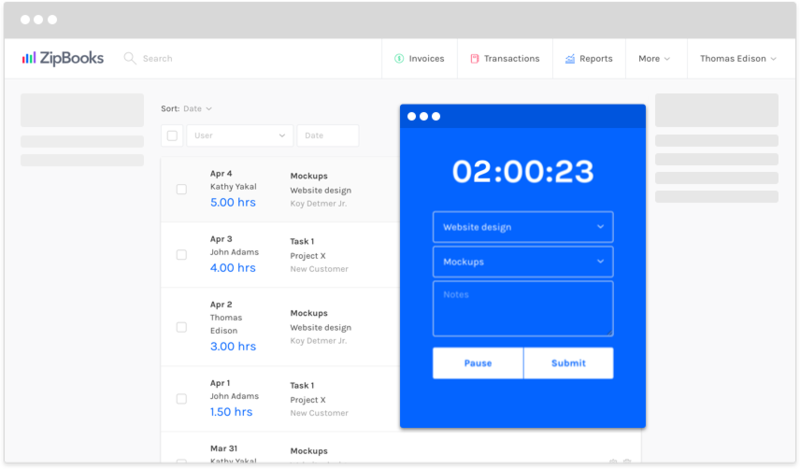 Our free features include customized invoicing,credit card processing, and advanced financial reporting. ZipBooks makes quarterly spending reports easy with easy-to-understand charts and graphics so you can tell exactly where your congregation’s money is going and coming from. Now you know exactly how much you donated to the Food Pantry and how much you have left to spend on the Mother’s Day potluck. 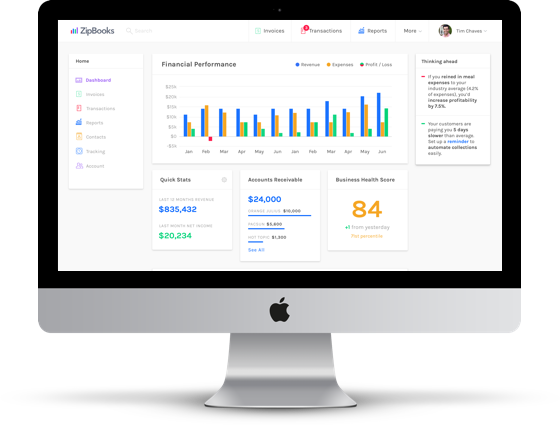 ZipBooks has all of the features you need in a church accounting software without the hassle of annual licenses or complicated spreadsheets. 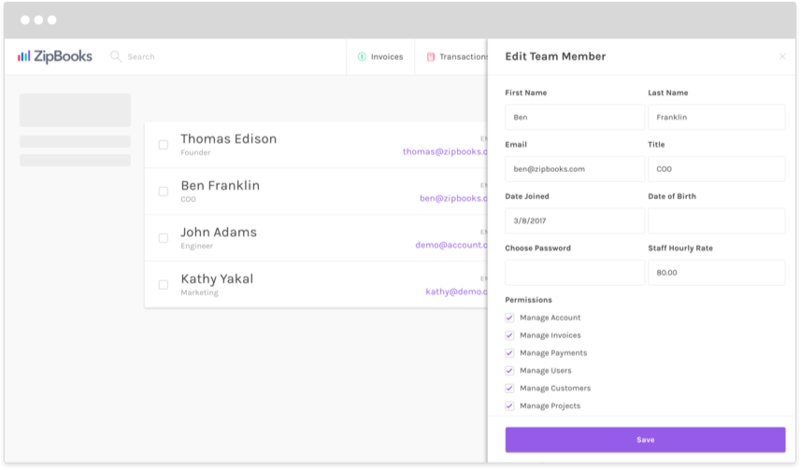 We designed ZipBooks to be intuitive for anyone to use, whether you’re a millennial or have decades of service under your belt. 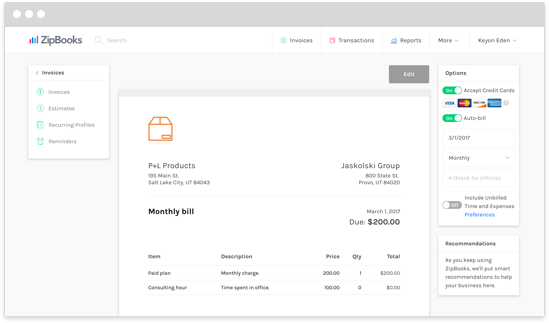 Quickly and easily drag-and-drop expenses, view transactions, manage bank accounts, view balance sheets and create spending reports all from your mobile app or your office desktop. Still not sure whether ZipBooks is right for your church? Create a free account today and give us a try. We think you’re going to love it. Our free phone and desktop app helps keep your church’s finances organized and paperless by backing up all of your data so you’ll never lose it, and securing it with 256-bit SSL encryption. Your days of agonizing over event budgets are long over. 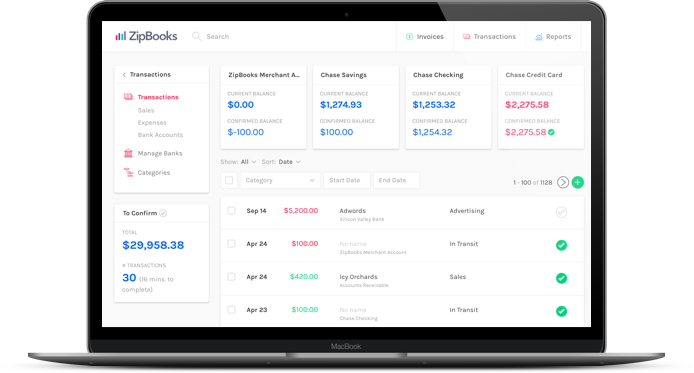 With ZipBooks, you can view all of your incoming and outgoing transactions, generate spending reports, and check your account balances from anywhere. We won't charge you any hidden fees and you can count on unlimited storage, no matter how much you use ZipBooks. 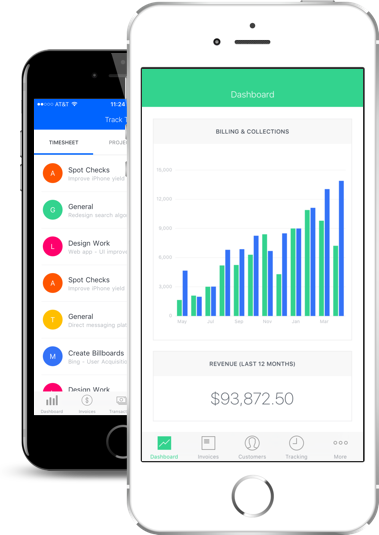 Use our income statements, balance sheets, and expense reports as much as you need––all for free.